Pampers Rewards: 100 More Points! You are here: Home / FREEbies / Pampers Rewards: 100 More Points! Woo hoo! 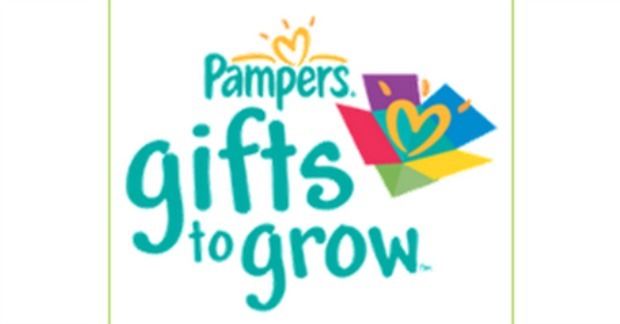 Pampers has 100 new Pampers Gifts To Grow points for us! This is a great loyalty program! Just enter codes that Pampers releases or that you find on packages of diapers or wipes to earn FREE products! You can use your Pampers points to get some great gifts for FREE!